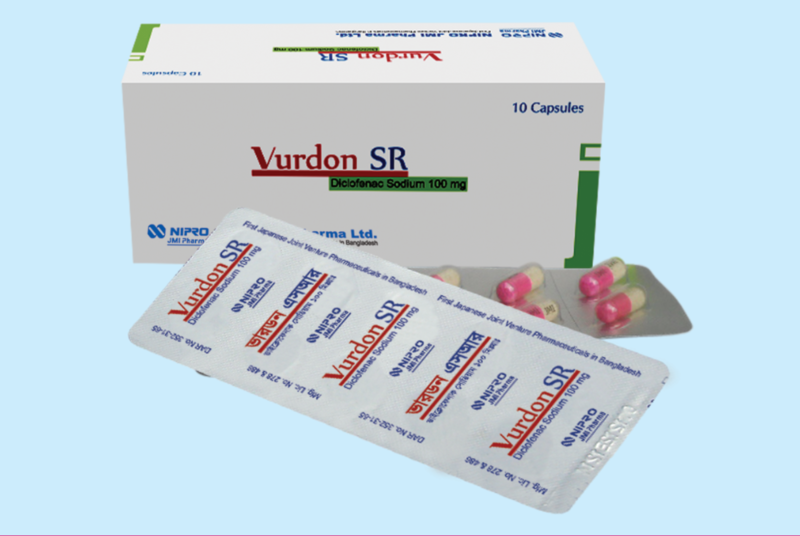 Vurdon SR (Diclofenac Sodium) is a potent non-steroidal anti-inflammatory drug (NSAID) with pronounced anti-rheumatic, anti-inflammatory, analgesic and antipyretic properties. It has also some uricosuric effect. Diclofenac exerts its effect by inhibiting prostaglandin biosynthesis which plays a major role in causing inflammation, pain and fever. Diclofenac is rapidly and completely absorbed from the gastro-intestinal tract when taken with or after meal. Peak plasma concentrations are reached within an average of 2 hours after ingestion of it. 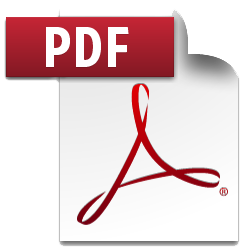 At therapeutic concentrations, it is 99.7% bound to plasma proteins. Diclofenac is metabolized in the liver and undergoes first-pass metabolism.